Don’t let space restrictions dictate what you can create. 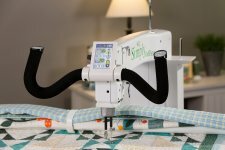 Combined with the HQ Little Foot™ frame system, the HQ Simply Sixteen enables any quilter, beginner to advanced, to finish any size quilt without the space requirements of a conventional frame system. 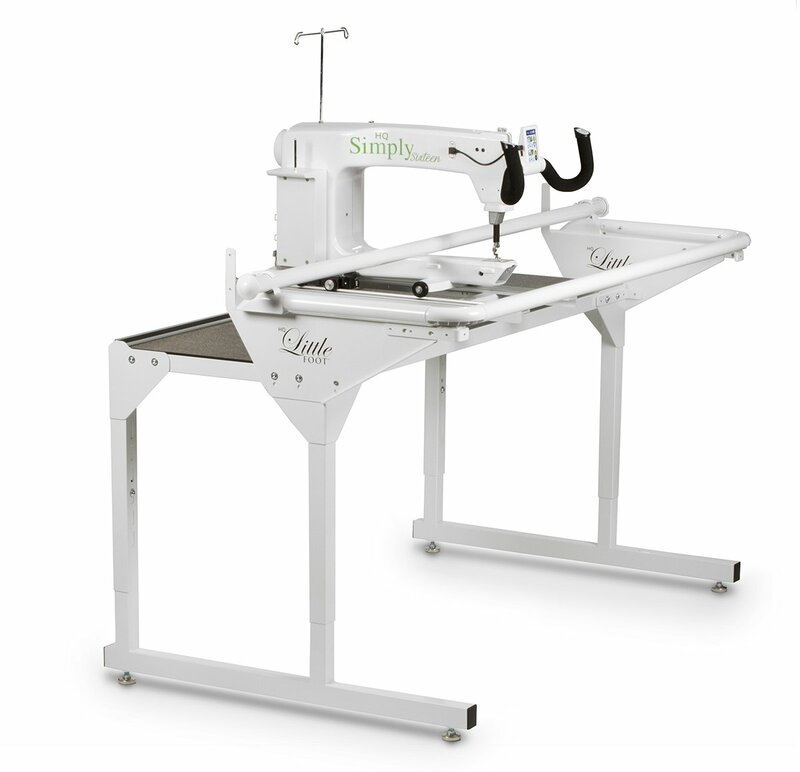 The innovative hoop technology and engineering provide the functionality that quilters demand, paired with the smoothest stitch in the industry. 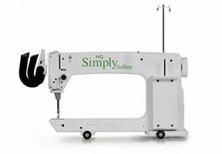 Handcrafted in the U.S.A., the HQ Simply Sixteen is backed by the HQ warranty and a large network of local representatives. It’s simply the best solution when space is at a premium.